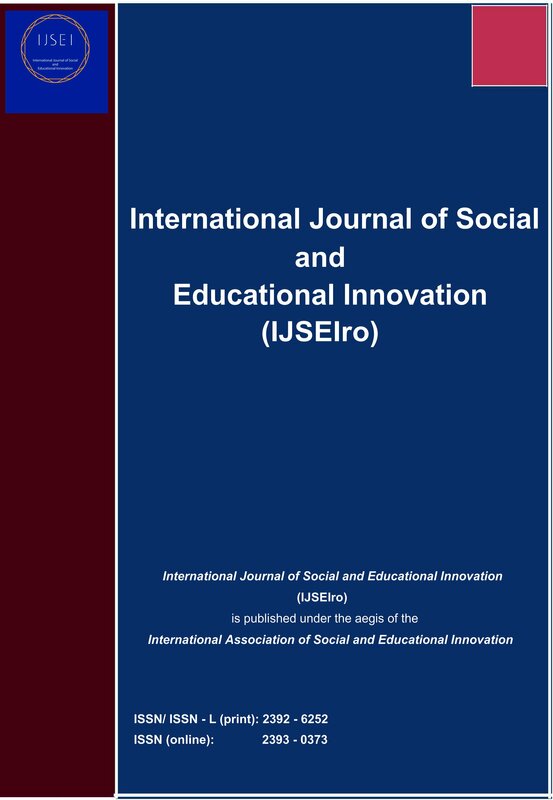 International Journal of Social and Educational Innovation (IJSEIro) would like to invite to publish your researches in Volume 2/ Issue 3/ 2015, ISSN/ ISSN-L 2392-6252 (print) and 2393-0373 (online). 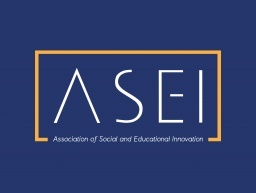 Deadline is february 15 2015.
International Journal of Social and Educational Innovation (IJSEIro) would you like to invite to publish your research in Volume 2/ Issue 4/ 2015, ISSN/ISSN-L 2392-6252 (print) and 2393-0373 (online). 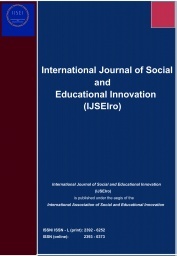 Deadline is june 15 2015.
International Journal of Social and Educational Innovation (IJSEIro) would you like to invitate to publish your researches in Volume 3/ Issue 5/ 2016, ISSN/ ISSN-L 2392-6252 (print) and 2393-0373 (online). Deadline is february 15 2016.
International Journal of Social and Educational Innovation (IJSEIro) would you like to invite to publish your research in Volume 3/ Issue 6/ 2016, ISSN/ ISSN-L 2392-6252 (print) and 2393-0373 (online). Deadline is june 15 2016.